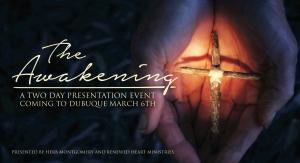 Last weekend, I had the privilege of working alongside of a little church in Dubuque, Iowa. What impressed me most about this little church was that although they were small, they were large in spirit. They had heart. In the interest of making new friends in their community and in sharing the teachings of Jesus, this small church rented a conference room at a local resort (their church is only seven pews deep on each side of their sanctuary) and invited me in for the weekend. The series they requested was entitled The Awakening. To give you a glimpse of what this series is about, let me briefly share. Jesus’ new world is centered around and rooted in love, and it is love for all. Only by love is love awakened. It cannot be done by threat, violence, or force. The exercise of force is contrary to the principles of Jesus’ new social order. Some have said, “The Kingdom of Christ is without coercion.” Love cannot be commanded. It cannot be won by show of authority. Only by a show of love can love awaken in the heart of another. 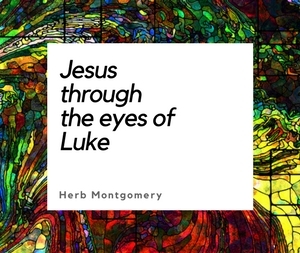 This is the secret to understanding the liberating and healing work of the Jesus of Matthew, Mark, Luke and John. Jesus’ new world, under the reign of love, is biased toward the presently oppressed. It embraces, just as did Jesus, the currently marginalized and outcast even at personal cost. Jesus modeled for us what a world centered in love looks like. This is a world rooted in justice for all, not a retributive justice, but restorative justice which includes redemptive and transformative mercy, even for one’s enemies. When we begin looking through the radical lens of Jesus’ teachings, not only does “love” begin to define and shape everything we believe, but if you’re a theist, it revolutionizes even the way you look at your God. It affects, as well, the way you look at yourself and others. Jesus’ teachings ultimately impact the way we relate to everyone around us making the world a safer and more compassionate place for all. 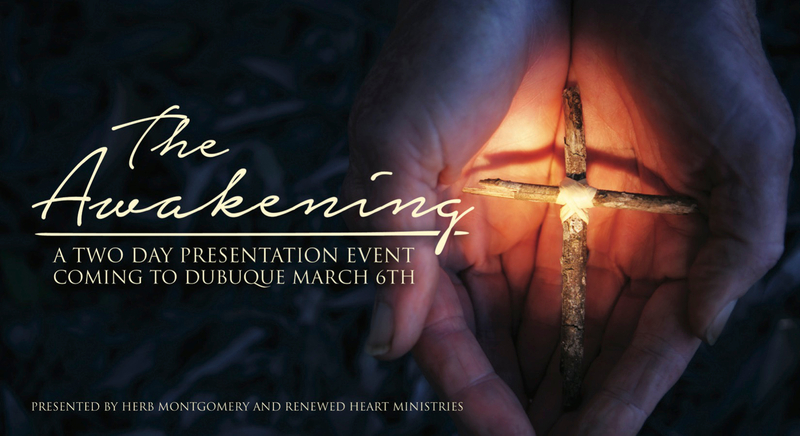 I want to thank the group there in Dubuque for inviting me to share Jesus along side of them in their community. I cheer you on in your endeavors. And to each of you who support Renewed Heart Ministries, thank you. Without your partnership with us we could not be making the difference that we presently are in this world. And to everyone of you who may be reading this, keep living in love, loving like Jesus, till the only world that remains is a world where Love reigns. Because only by love can love be awakened.